The retail websites offer convenient shopping at the tip of our fingertips. One need not to go to distant malls anymore to make purchases as the internet allows this. Being a big fan of online shopping, I was glad that I have stumbled on Firmoo Eyewear. I want an eyeglass with a stylish, feminine frame so I went on to browse the site. I was surprised at the variety of Firmoo eyewear products that cater to unique lifestyle needs. 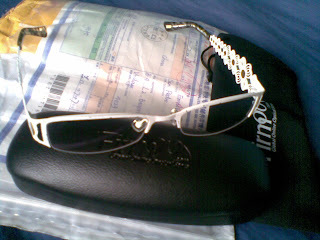 The white metal frame with intricate design immediately caught my fancy that I decided to order it. Though made of metal, the frame is light weight. The pair of eyeglasses cups my face perfectly. It appears to be the best shape for my face. Overall, the eyeglass purchase is alright. I have some reservations on the part which holds the lenses securely though. I give it a 4 out of 5 stars. You will be glad to know that Firmoo accepts return of items for exchange or full refund of your purchase. Vision and Fashion the Frugal Way is the ultimate goal of Firmoo, so continues to provide its customers with high-quality and fashionable eyewear at affordable prices. You actually can get a free eyewear with Firmoo's free eyewear offer to first-time buyers! Just go to http://www.firmoo.com/free-glasses.html to be able to try Firmoo’s quality products & excellent service at no cost. 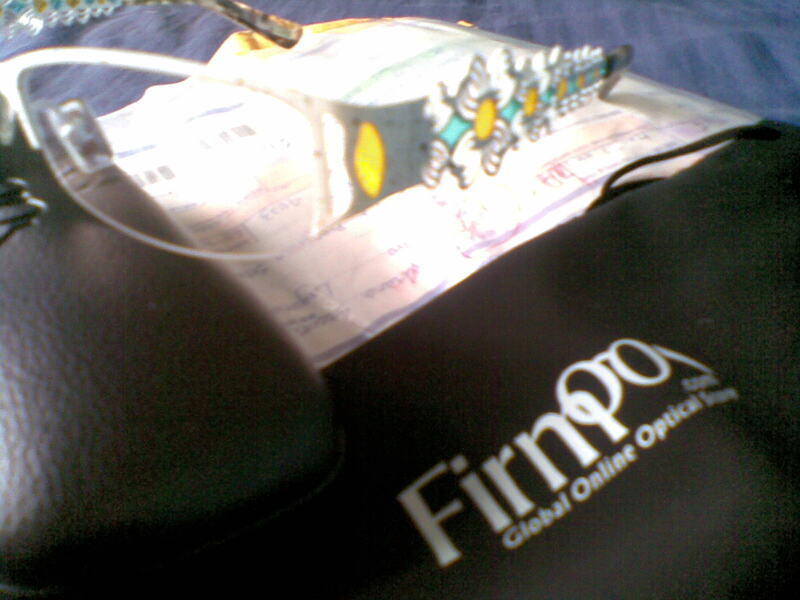 Go visit Firmoo for the best eyewear line and a secure online shopping experience. I love their line of men's eyewear!